Nick Cohen is an award-winning producer, commissioner and digital media specialist. He is currently VP, responsible for content, strategy and brand partnerships at Little Dot Studios. Nick started his career in the late 90s as an online journalist and was involved in the development of pioneering digital news services for ITN, CNN and BBC News. He then moved into television at the BBC, where as a producer and commissioning editor he specialised in projects that integrated TV and digital media, along the way winning major industry awards including a Bafta and two digital Emmys. 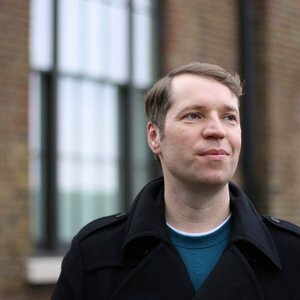 In 2011 Nick moved into the world of advertising, joining WPP’s MediaCom as Managing Partner and Head of Content, where he led the agency’s strategic thinking about the role of content in brand communications and headed the 50-strong ‘MediaCom Beyond Advertising’ division. Nick’s commercial work includes creating digital content and TV programming for clients including Volkswagen, Coca Cola and Samsung.